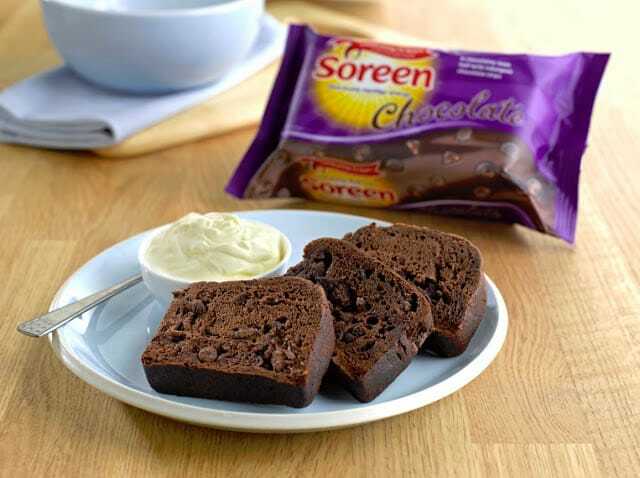 There’s a new Soreen in town, the Wicked Soreen chocolate loaf is currently available to buy in Sainsburys. 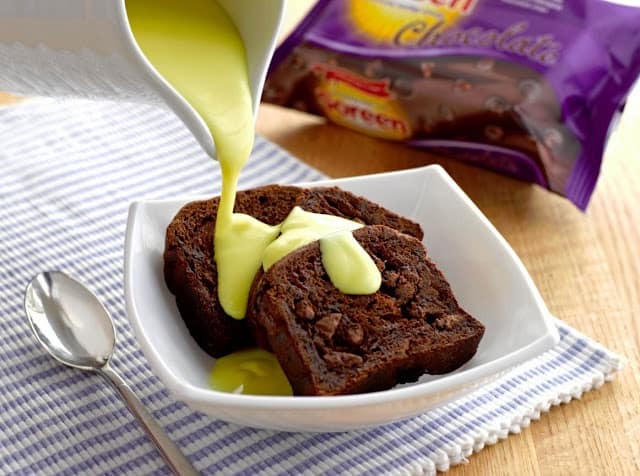 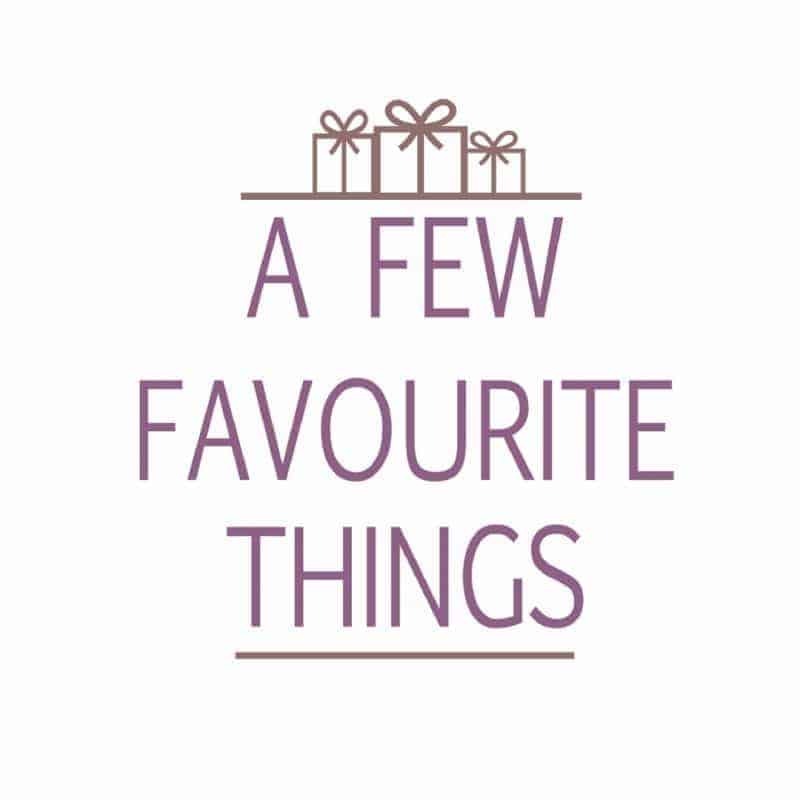 Packed with scrumptious chocolate chips and a unique malt flavour, it’s the perfect indulgence whilst the kids are out at school – or a great sweet treat for the little ones. 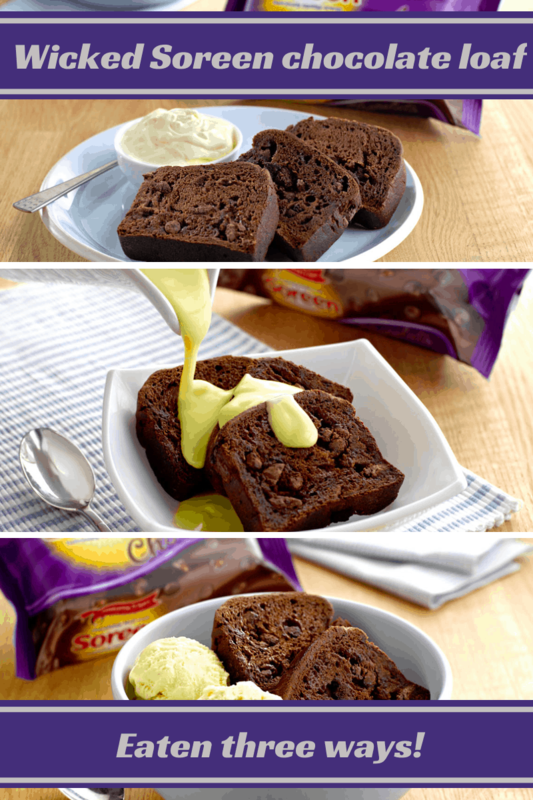 Generously add the cream on top and enjoy! 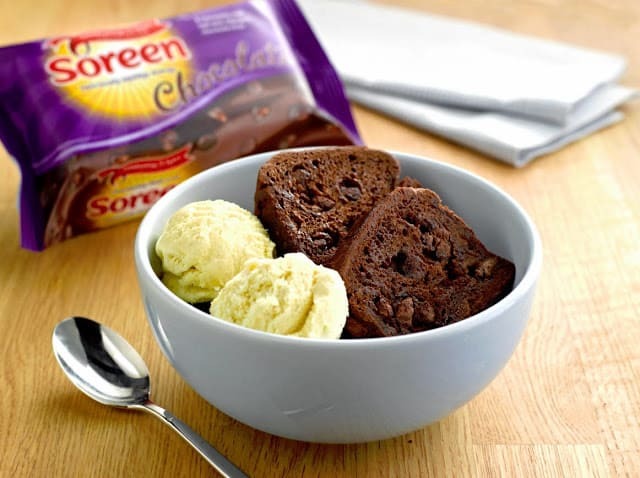 Disclosure Policy: I received a packet of Soreen Chocolate Loaf FOC.